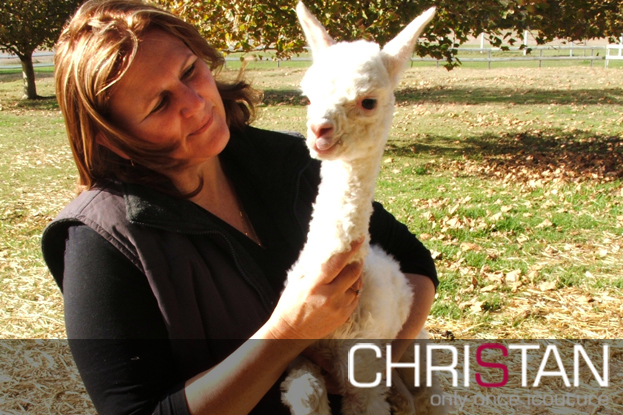 Interested in Alpacas or becoming a prospective breeder? A Warm Welcome to the anyone interested in Alpacas or wanting to become a large or small Alpaca herd owner. In embarking on the pathway if you have never had a property and herd animals, another world is about to open. You will never be board or not have something to do. Your heart will grow every time you welcome a new member. The fascination that still catches me is how the herd actually welcome a new addition just like us. So even if you don’t want to buy but want to know more about these wonderful animals come let me introduce you to them. We have two one day workshops and two half day workshops that are run on demand. The first is a general introduction to the animals, their needs on a property, their general care as well as that of mother and babe and the documentation that is a legal requirement. The second workshop takes you to the next stage of looking after your animal (even if you don’t have one). 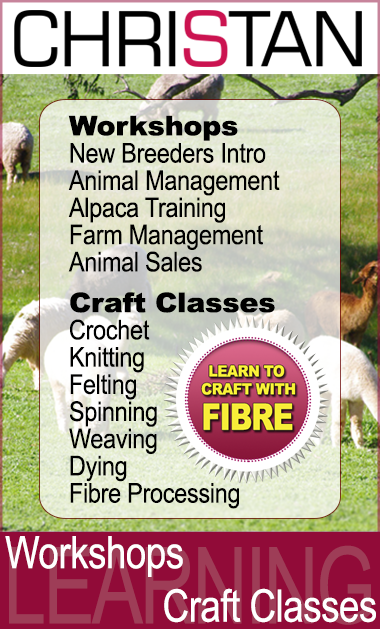 The two half day workshops are about Showing your Animals and Managing you Fleece. These both are hands on doing as well as a little theory.